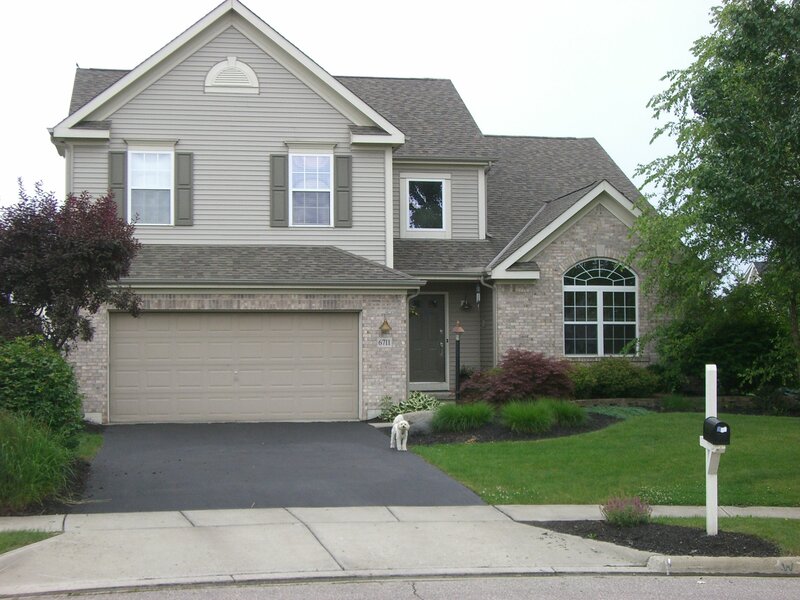 The team you need for Westerville OH new garage door installation. Installers have an average of 5 years experience and have completed hundreds of door installations. Technicians have an average of 8 years experience and have completed thousands of door repairs. 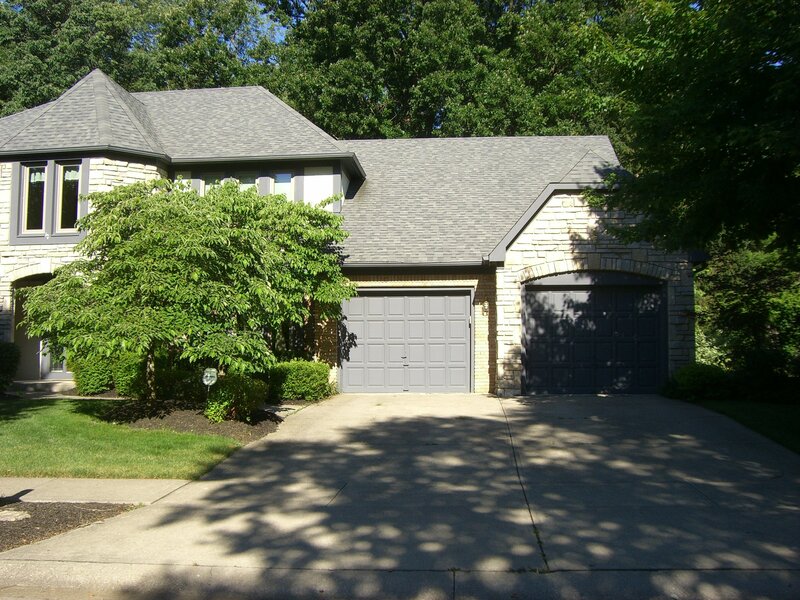 For over 70 years, we have served Westerville, Ohio by delivering reliable garage door installation and repair services. 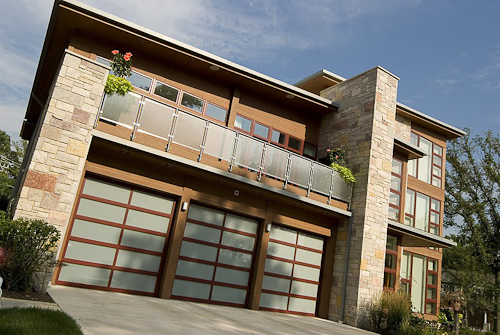 Thanks to our experience and dedication, we became the local leader in garage door repairs and maintenance. Make sure your home receives the right service from a team that understands your needs. 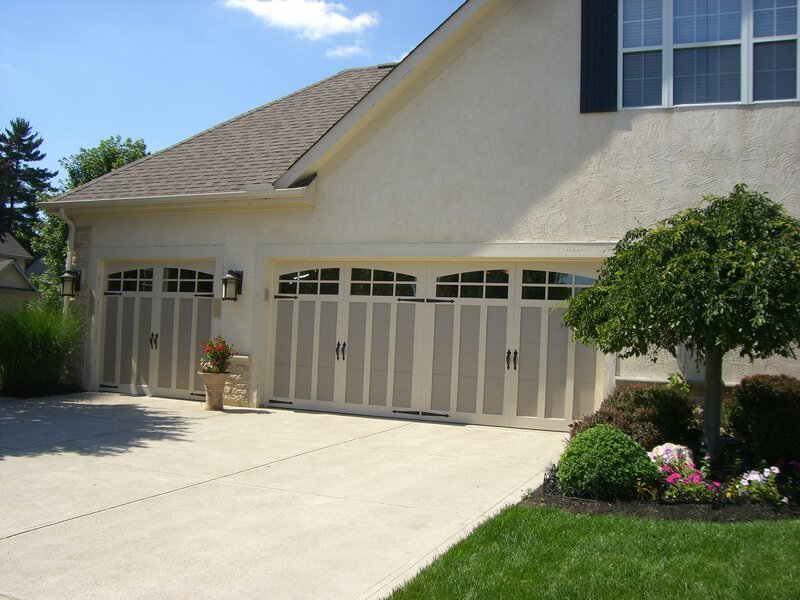 Call now and you’ll see why we are Westerville’s top choice for garage doors and repair services. From installing the garage door to ensuring it is properly equipped with safety features, we’ll do what it takes to make sure you have a garage door that lasts for years. 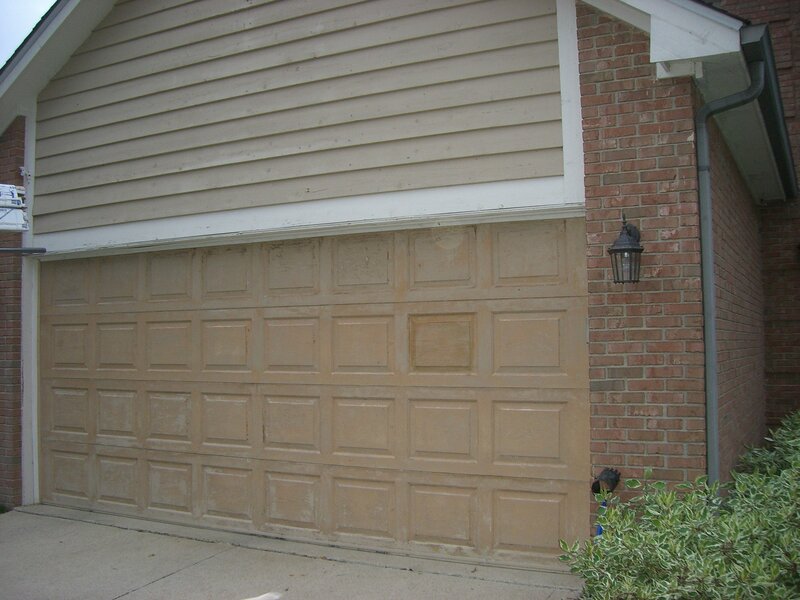 After we install your garage door, we will be available for any repairs you might need. 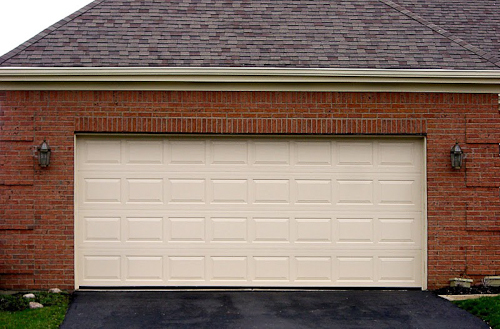 Even if your garage door installation was not performed by us, we proudly deliver great service to your home! 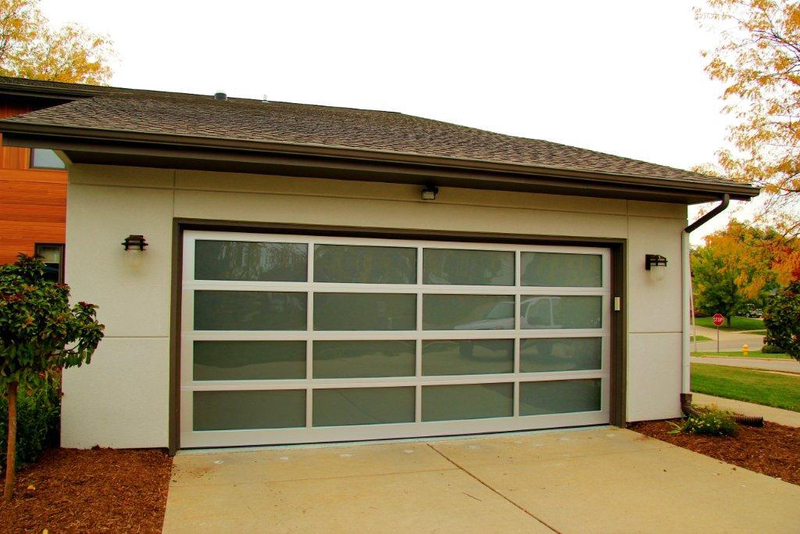 At Nofziger Doors, we take pride in hiring some of the best garage door technicians in the area. Our team is highly-trained and capable of handling any residential garage door installation, and we work with you to ensure your home receives superior service every time you call. To begin the hiring process, we meticulously choose from the finest candidates in the area. Every technician on our team must pass a thorough and accurate drug and alcohol test before becoming a Nofziger employee. We also conduct a thorough background check on the potential employee. 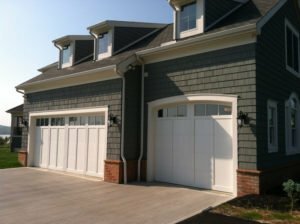 After hiring them, we train each technician in the most up-to-date techniques for garage door installation and repair. But we don’t stop there, we also continue to train our technicians so they stay at the forefront of our industry. When you work with us for your new garage door installation, you can count on us to install all the right garage door accessories, including remote controls, push-pad entry systems, and safety features. 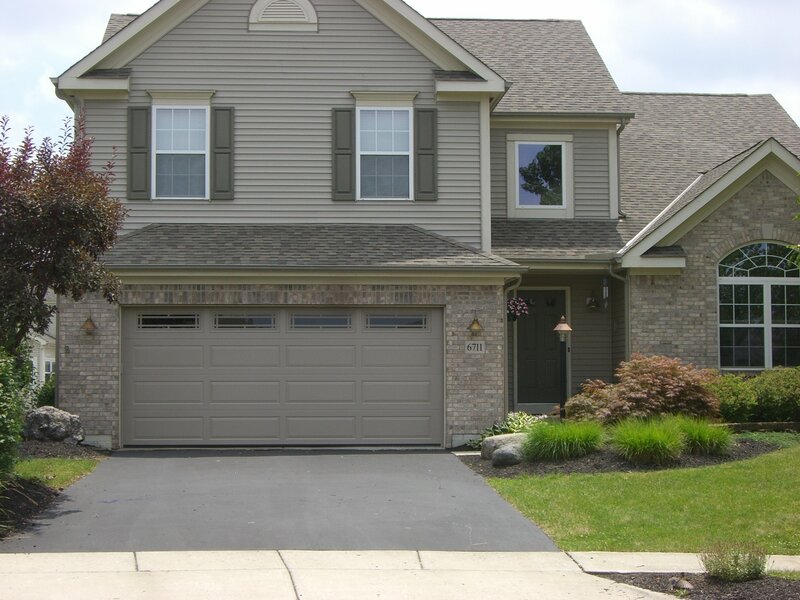 Backed by our reliable service, we are the one-stop shop for all of your Westerville OH garage door installation needs. “Jon was super friendly and gave me precise details of how to prep for install day. He did not hard sell me when I told him I had to check with my wife. Jon called me the morning of install because it was raining just to confirm that I was not going to have to out anything from my garage out in the rain and I confirmed My stuff would be safe from the rain. A little while later Larry (the installer) called to confirm he was on the way and told me when he would arrive. “Professional, friendly, prompt service and quality doors. Recently upgraded 2 of our 5 doors to doors with windows ( at wife’s request) at our country residence and was just as pleased as I was in 1991 with their first installation. How are your doors different? 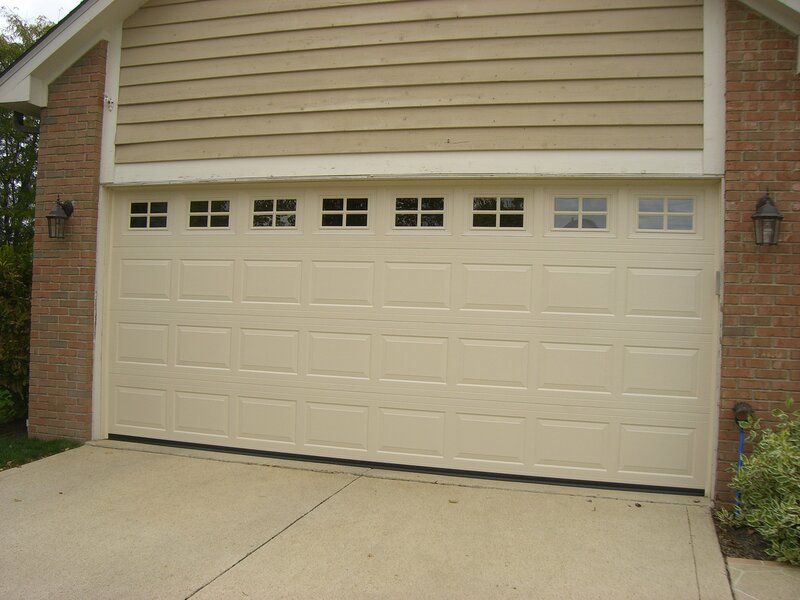 The garage doors we install are different because they were made in Ohio. We proudly install Ohio-made products, giving your home the added benefit of reliability and quality. The products we install have excellent lifespans compared to the general market. 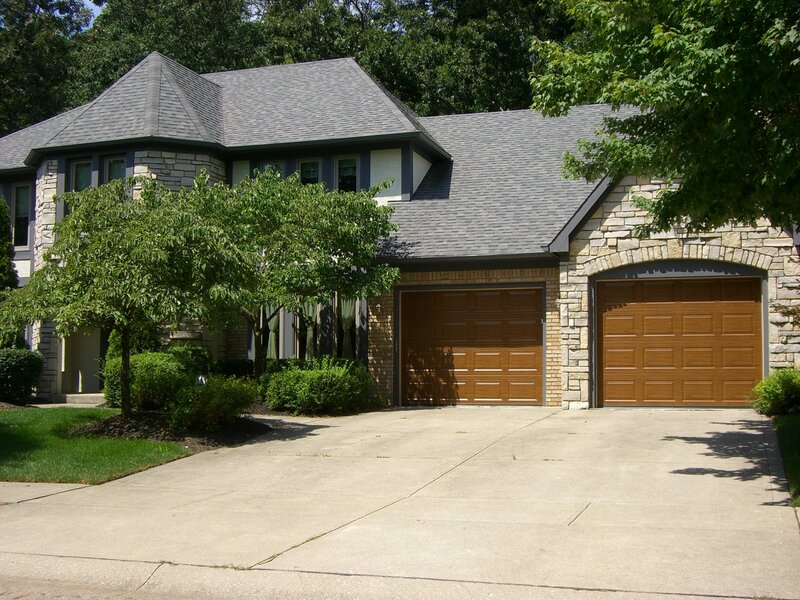 We are the best choice for your Westerville OH garage door installation. Do your door installations come with a warranty? They sure do! Unlike other companies, which generally provide a 90-day replacement and one-month labor warranty, we stand behind our doors and offer a one-year warranty that includes both parts and labor! If my garage door was not installed by you, will you still service it? Of course! 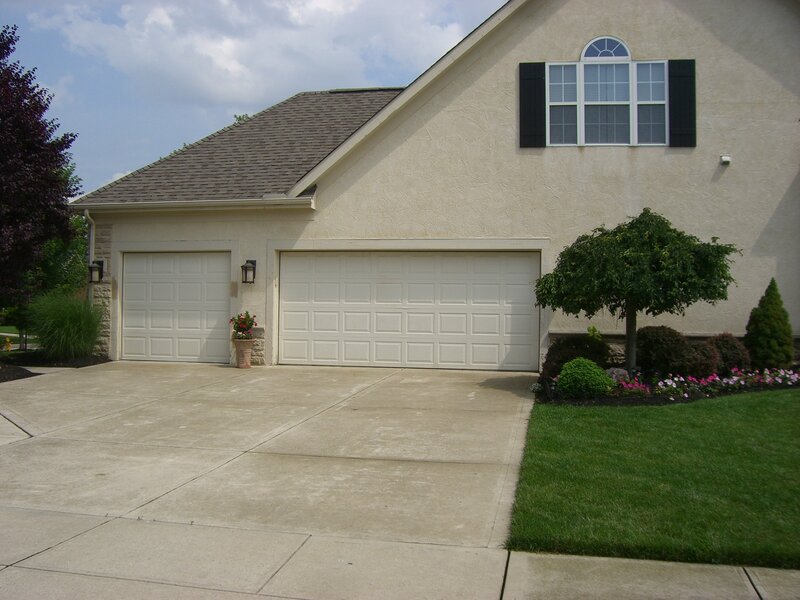 No matter who did your Westerville OH garage door installation, you can count on us for excellent service and repairs. You’ll get outstanding support from start to finish and we’ll stand behind our services. 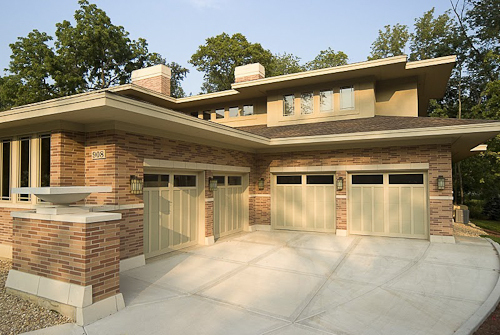 As an added advantage, we never sub-contract your garage door installation project. Can I purchase new accessories from Nofziger Doors? Yes! We have a large variety of seals and garage door parts that you may purchase at any time. We also have Liftmaster and Sommer garage door opener parts, as well as some universal devices. Visit our walk-in show room and parts counter at 8280 Estates Parkway in Plain City, OH.